Thank you for your interest in Pine Castle Christian Academy. 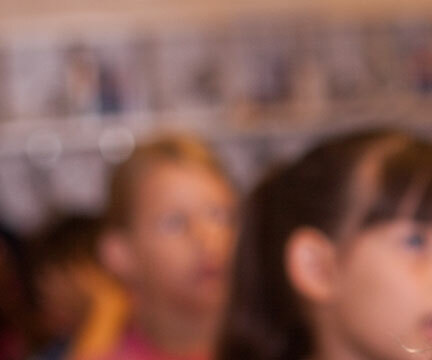 It is our goal to provide the best educational option for Christian families in the Orlando area. We welcome the opportunity to share with you the ground-breaking programs that are offered to our students. Please call 407-313-7222 TODAY and make an appointment to come in, tour our facility and meet with a member of our Admissions team to learn more about how PCCA is working to prepare the next generation, one student at a time, to impact the world for Christ. Click here to create your FACTS family account. Tuition Information Sheet 2018-2019 New Family gives information regarding tuition and fees for the remainder of the 2018-2019 school year. 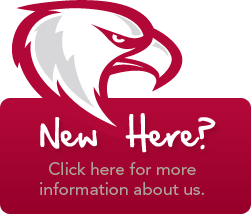 New Student Enrollment Information 2019-2020 Updated gives information regarding our lower tuition rates for families securing enrollment for the 2019-2020 school year. Please click here for more information on affording an education at PCCA.